Easter Deals throughout the Month of April!!! Looking to travel during the Easter holiday season and worried about your travel accommodation expenses? 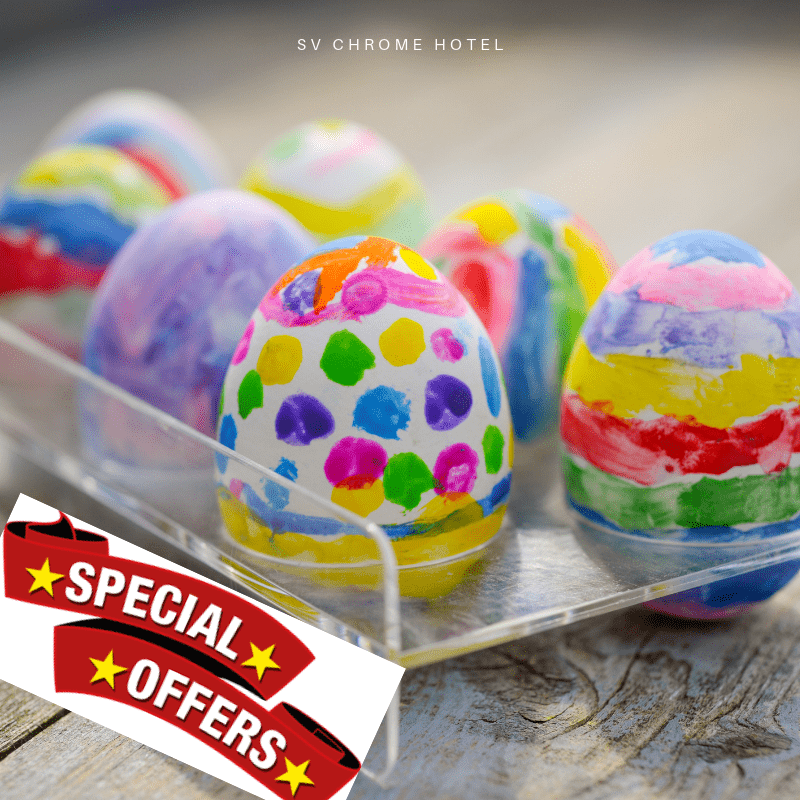 Sv Chrome Hotel is offering customers amazing discounts when you book via our Website this Easter. 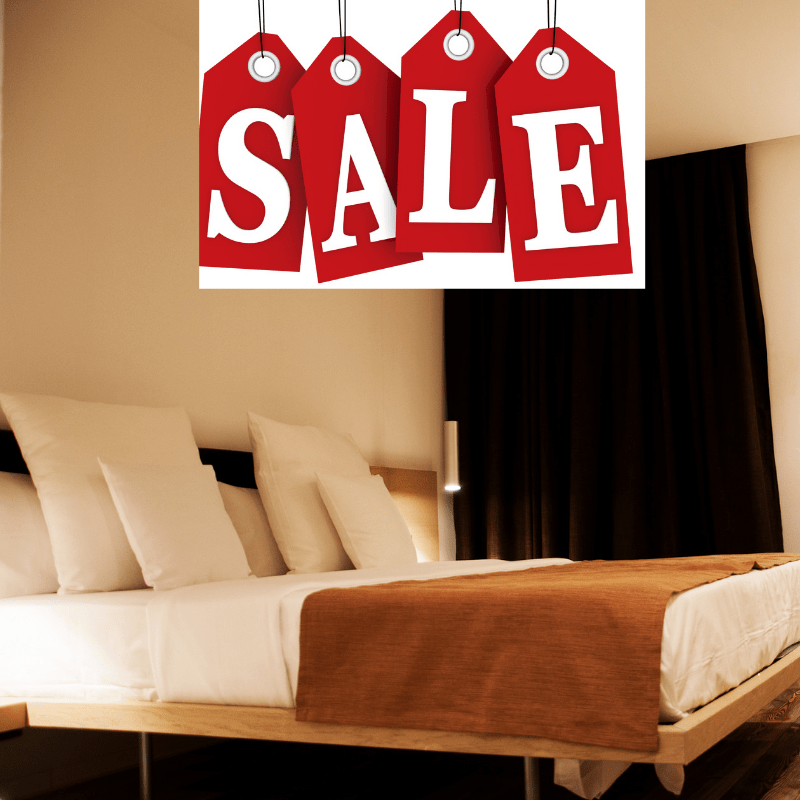 Enjoy discounts as low as 25% which runs from the 1st of April till the 30th. Visit our homepage to make your bookings today! The SV Chrome is an ideal hotel for meetings in Abuja, and an exceptional location for both social and corporate events. We can provide support you need to make your event a resounding success. If you are planning a private party, a wedding banquet, a workshop or a seminar, you can be confident that your event is in the better hands.